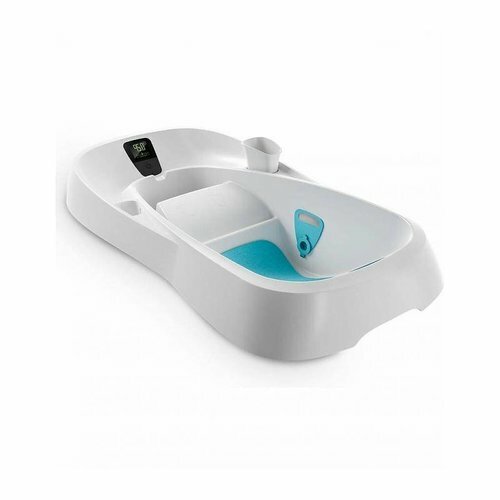 The Dékor PLUS is a convenient, easy and sanitary way to dispose of dirty diapers. 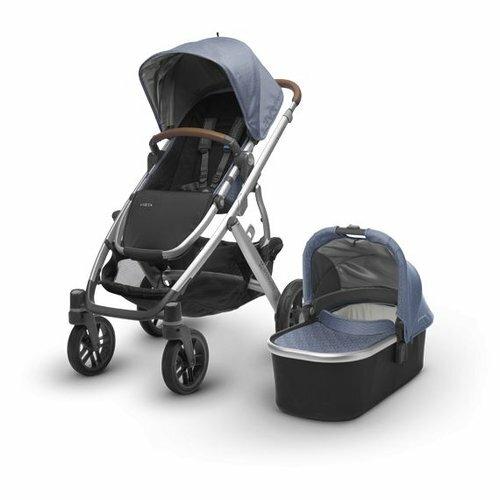 With a contemporary and hands free design there is no twisting or turning – just step on the pedal and drop the diaper in. The unique trap door system helps to prevent odors and germs from escaping, and the scented refill is more economical to use than the leading brand. 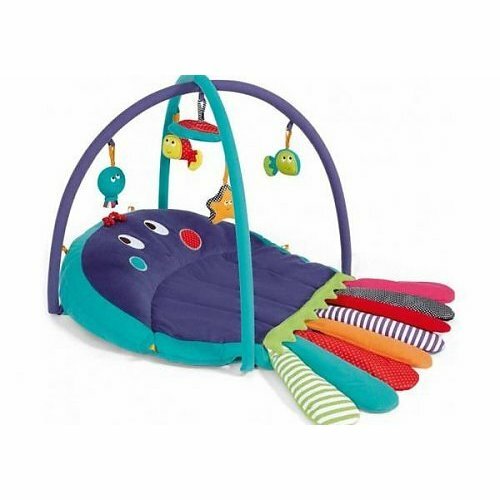 • Step and Drop – Hands free operation; simply step on the pedal and discard the dirty diaper. • Odor Free – Trap door seal prevents odors and germs from escaping. • Great Looking Design – Contemporary, clean design for use anywhere in your home. 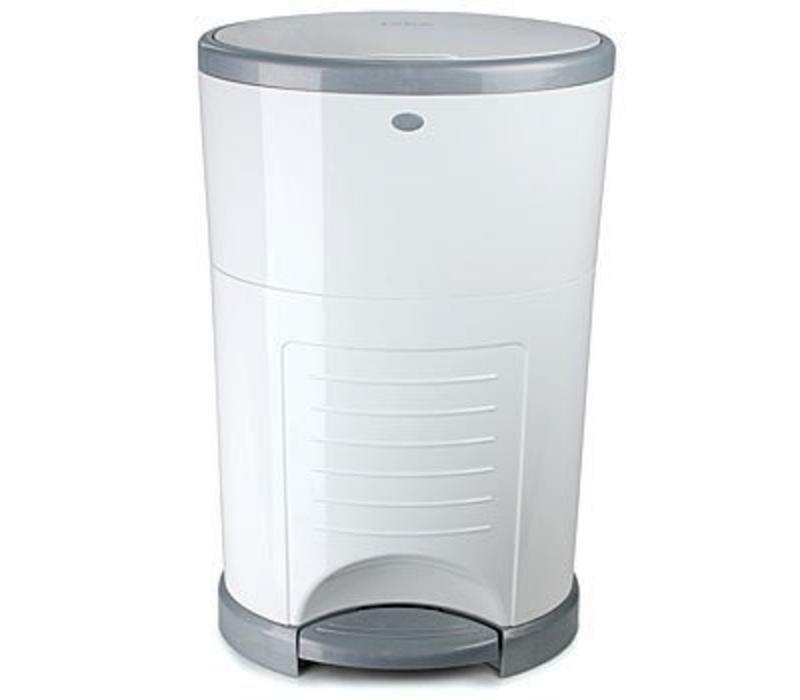 • Superior capacity – Dékor Plus holds up to 40 diapers before emptying. •Long Lasting – Made of durable scratch resistant ABS plastic that doesn't "pick-up" odor. 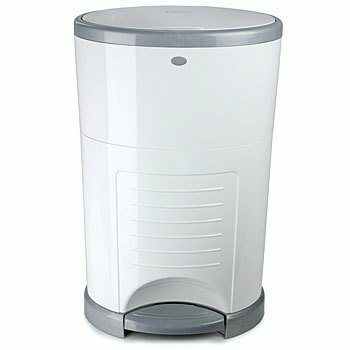 • Multi-functional Use – Can be used after diapers as an elegant trash can. It works well for kitty litter or in the garage!